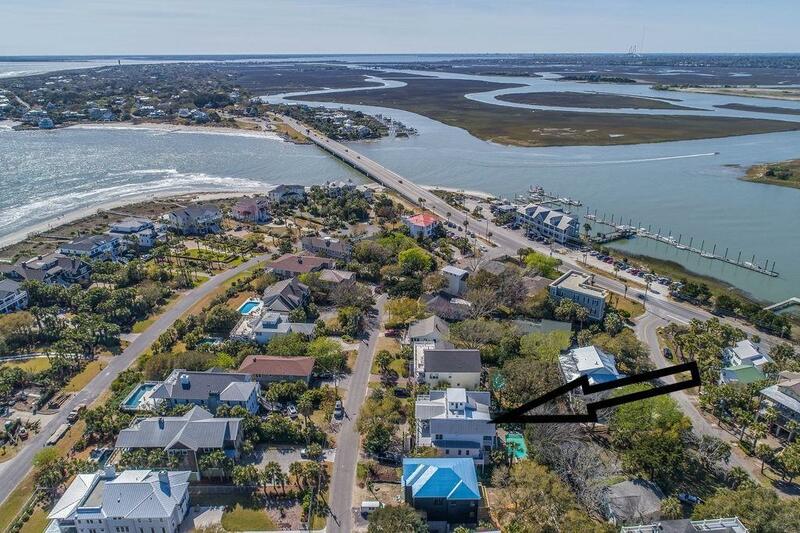 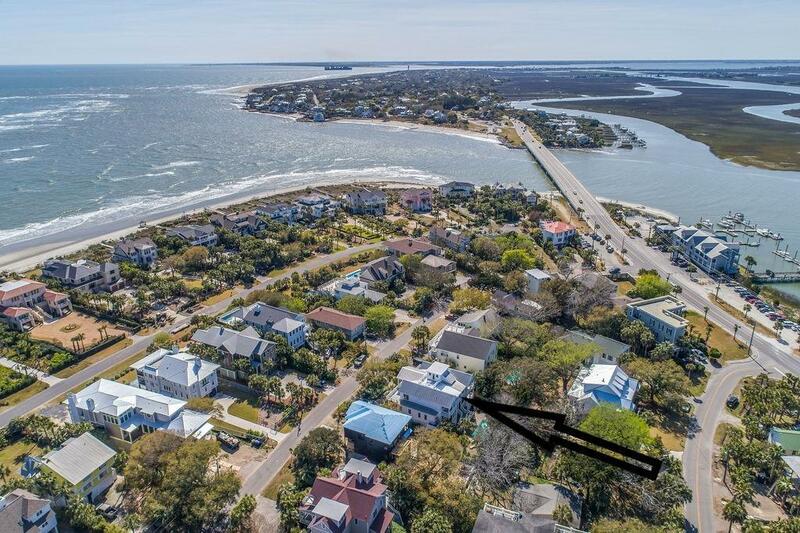 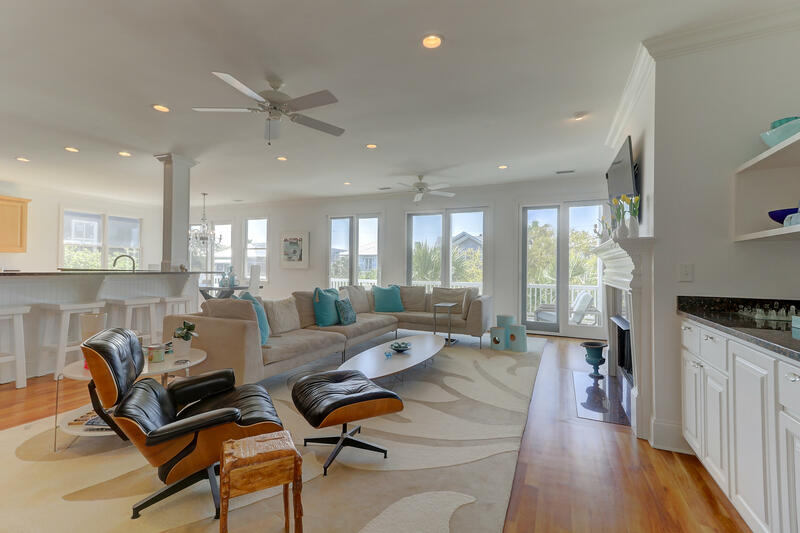 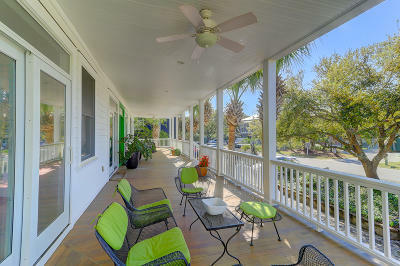 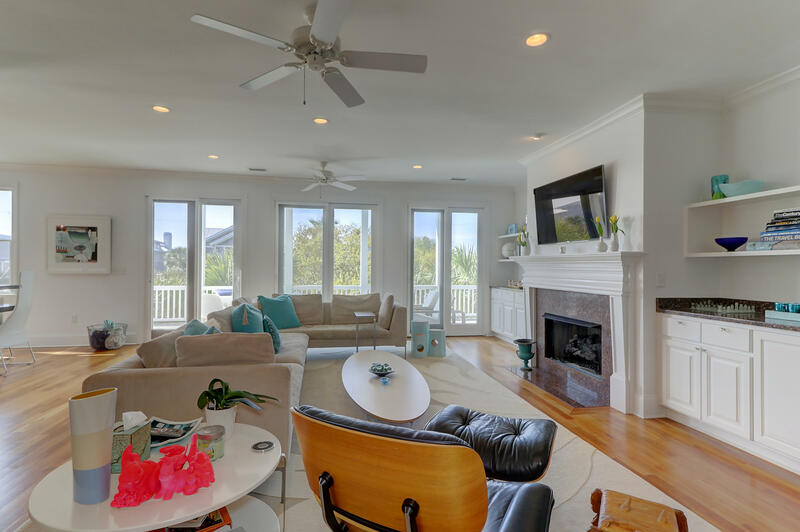 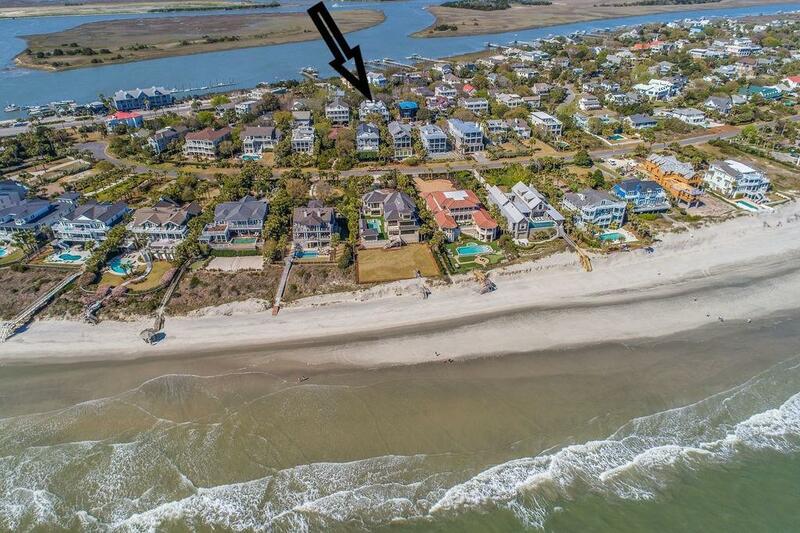 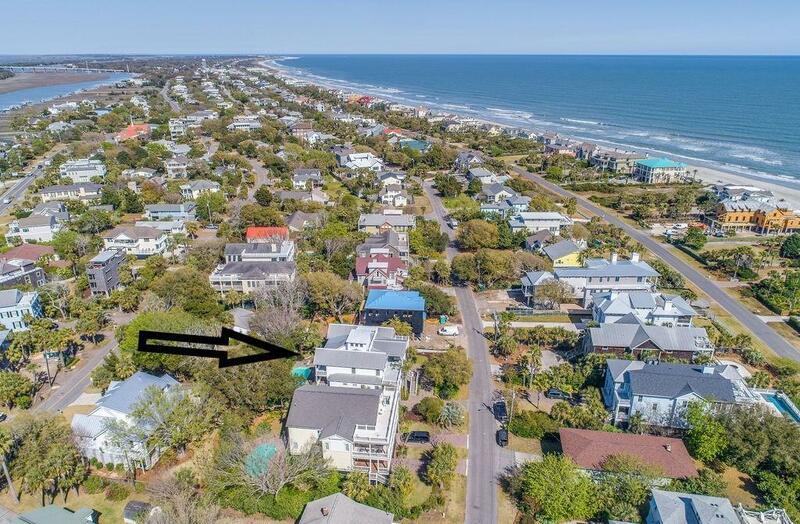 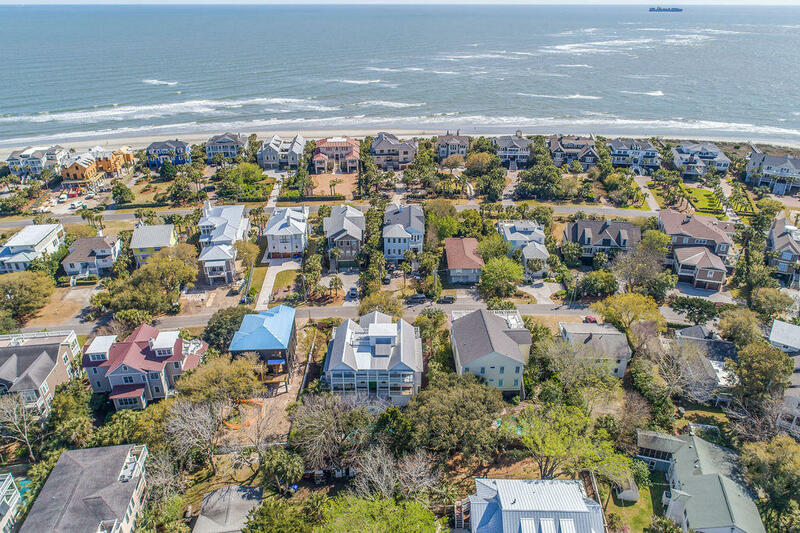 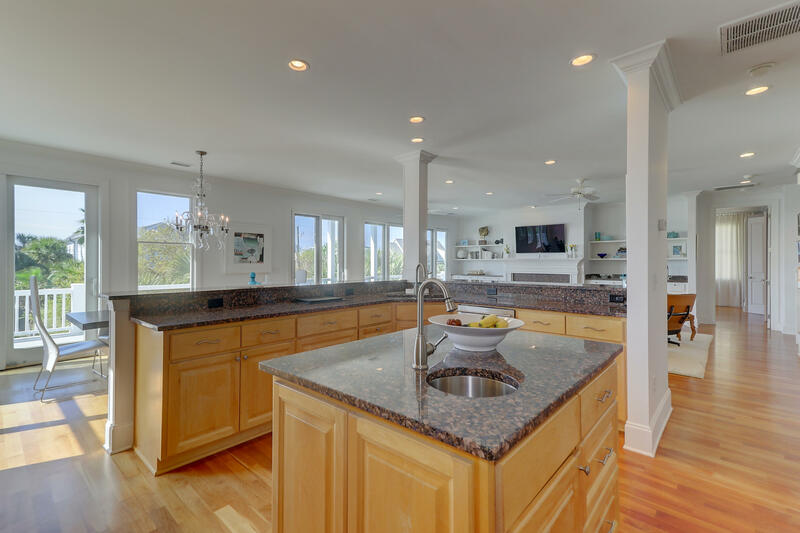 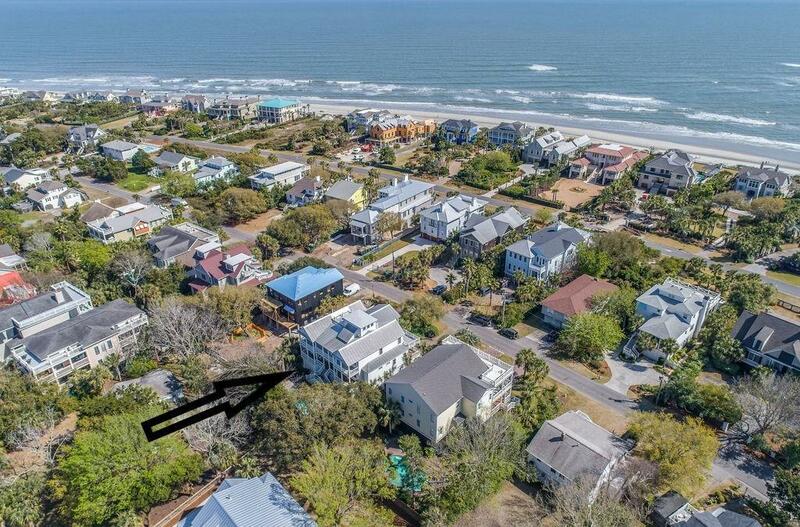 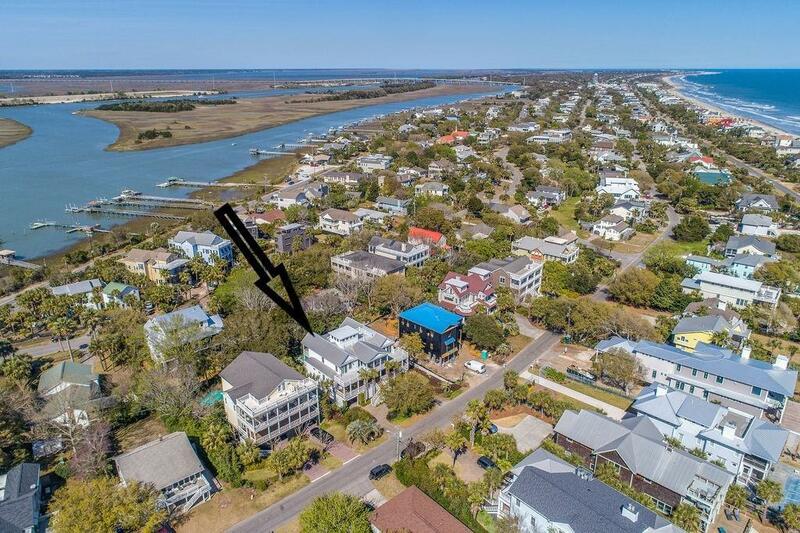 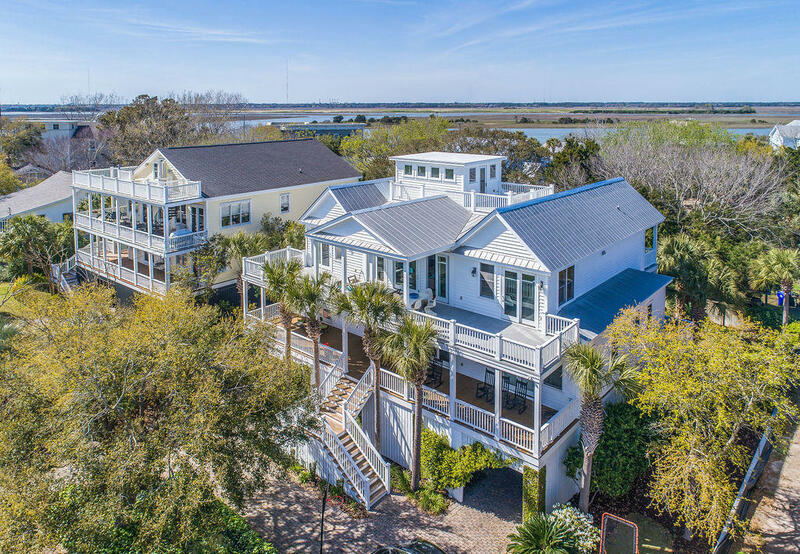 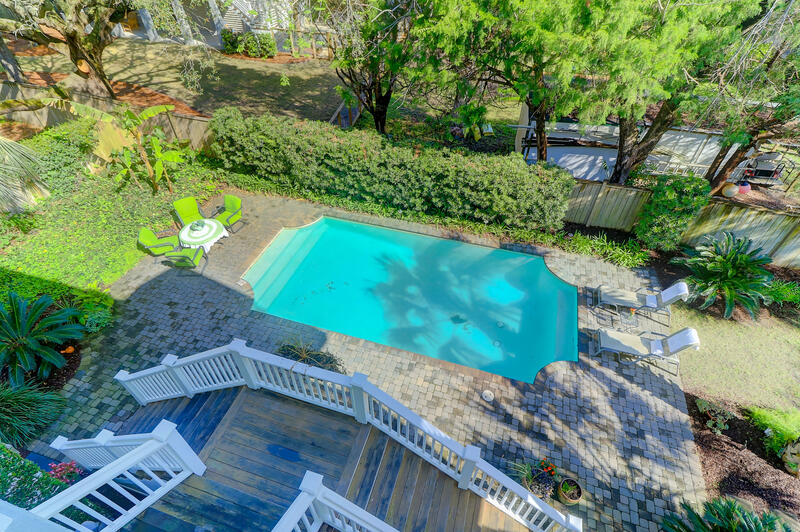 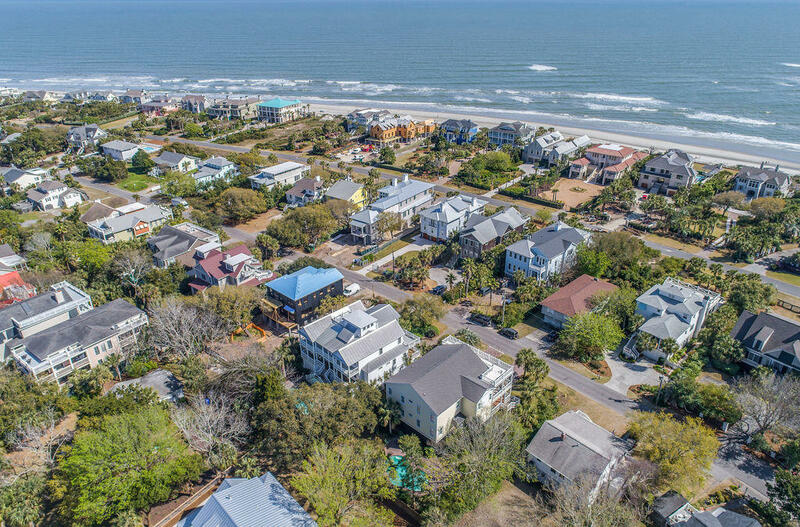 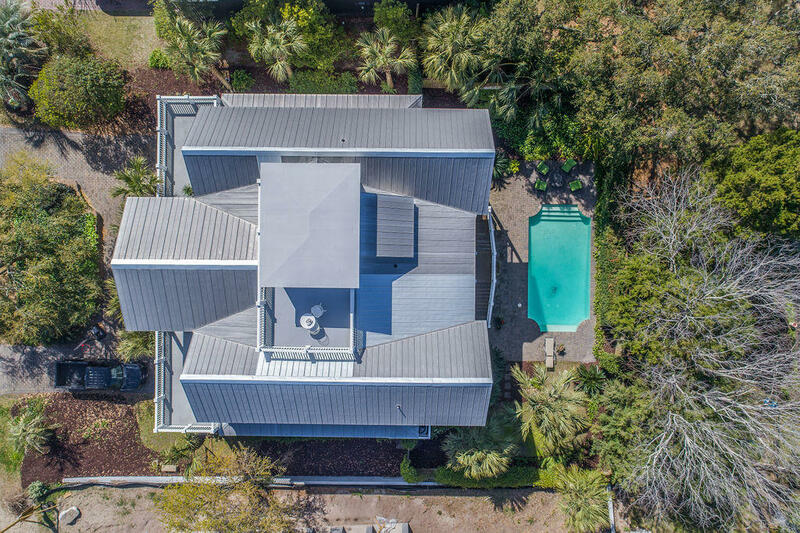 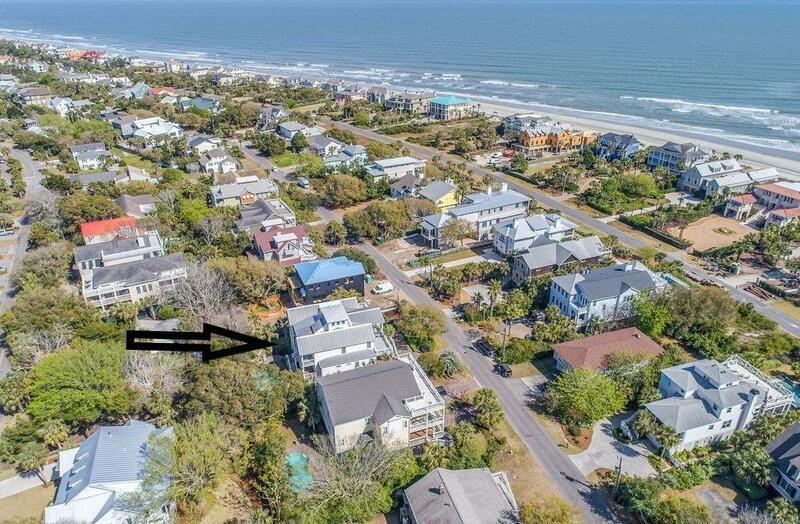 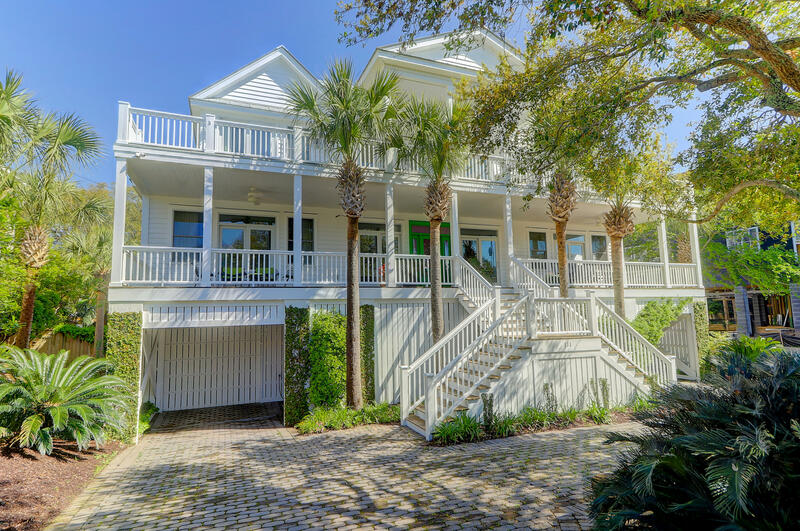 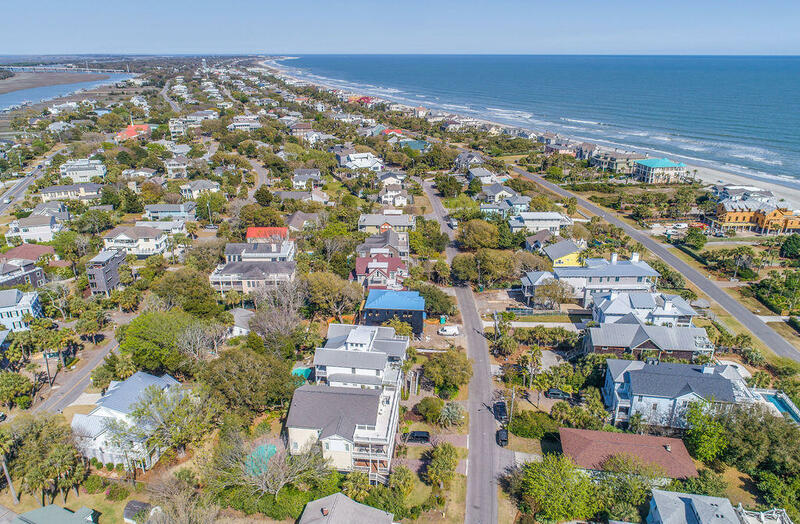 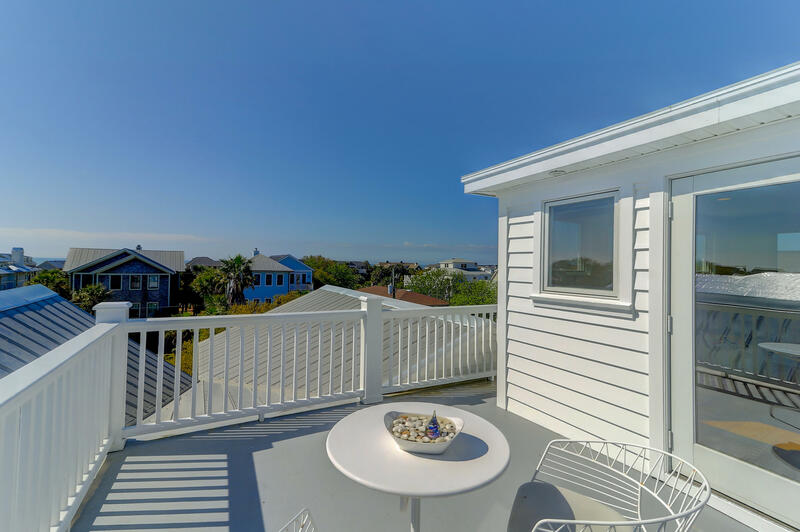 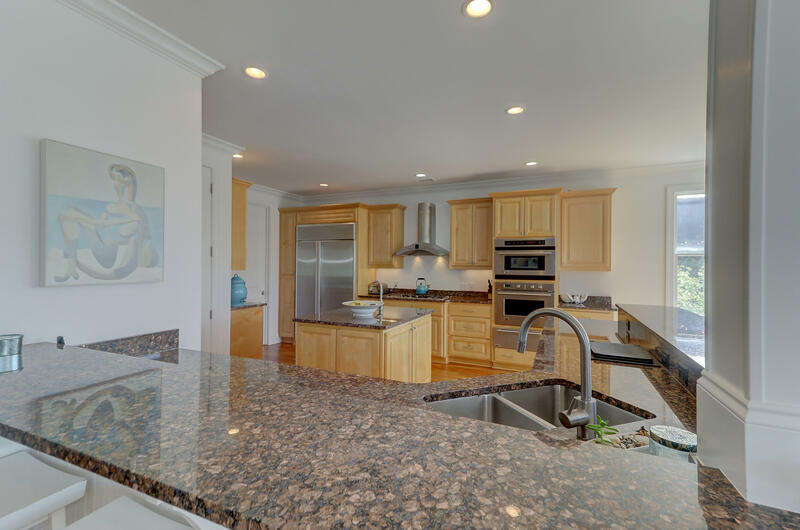 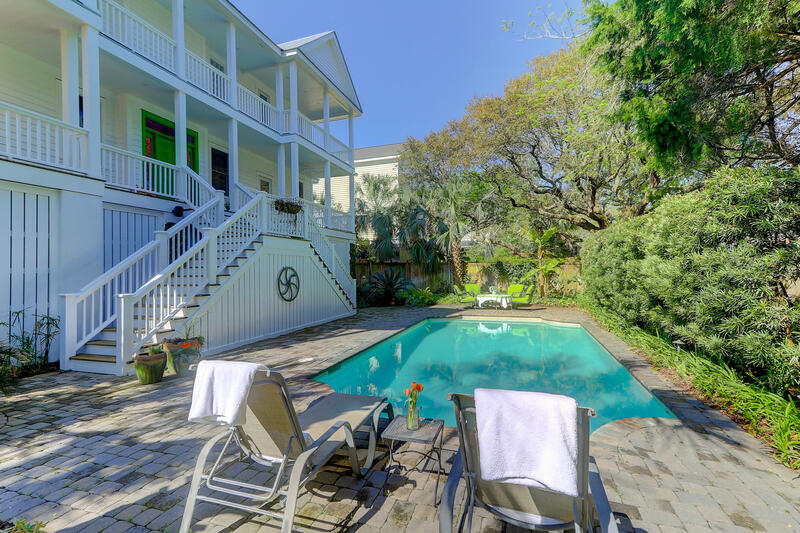 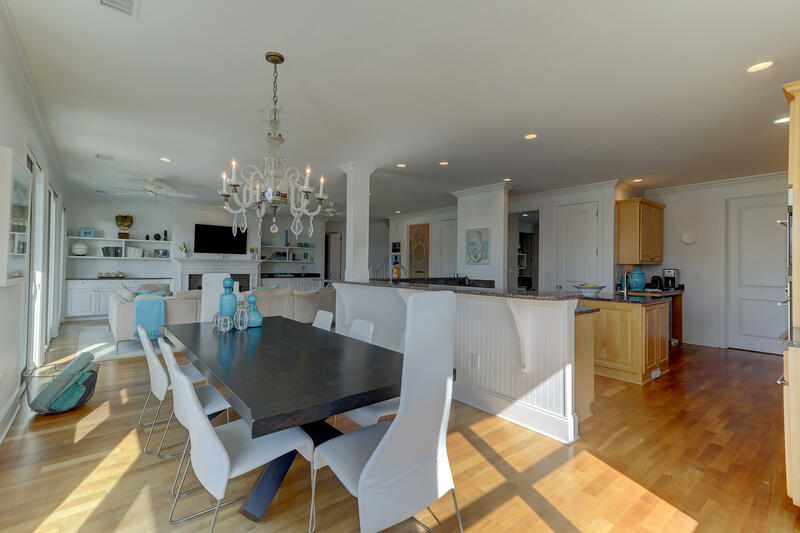 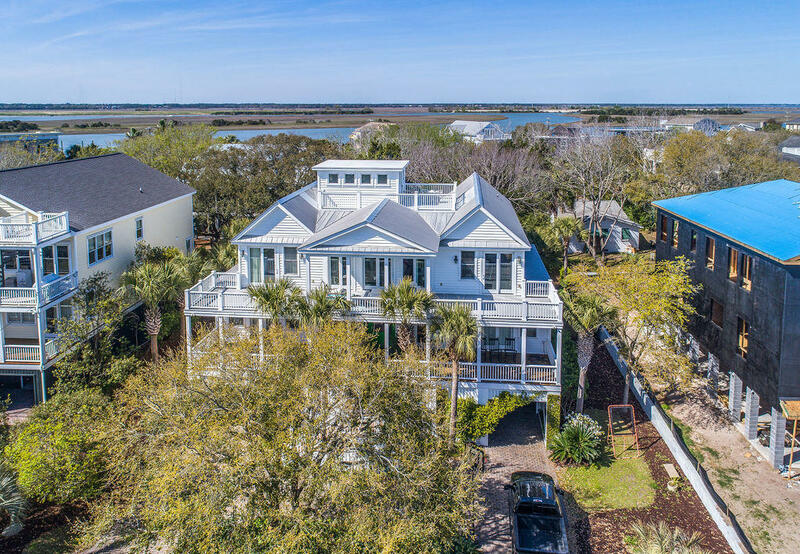 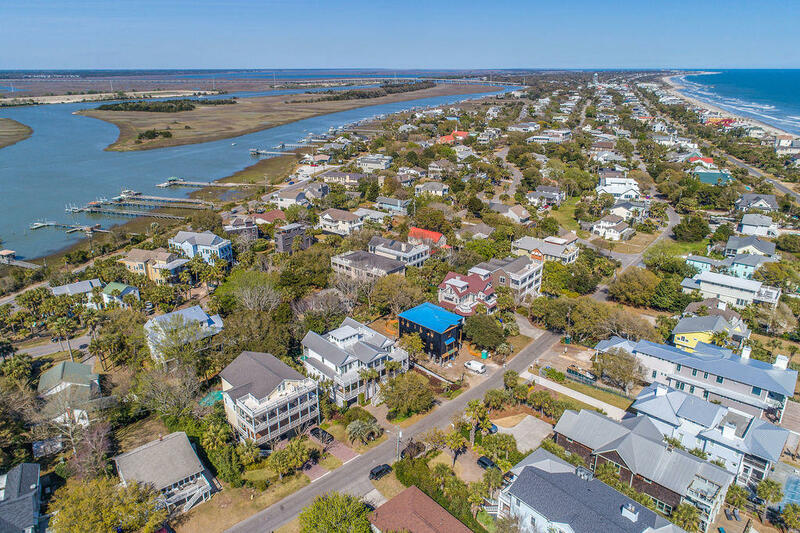 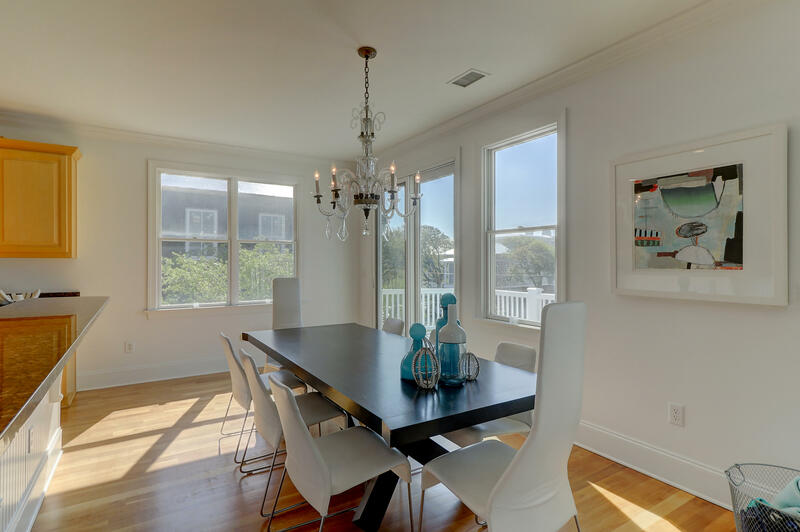 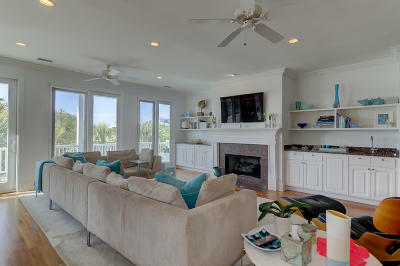 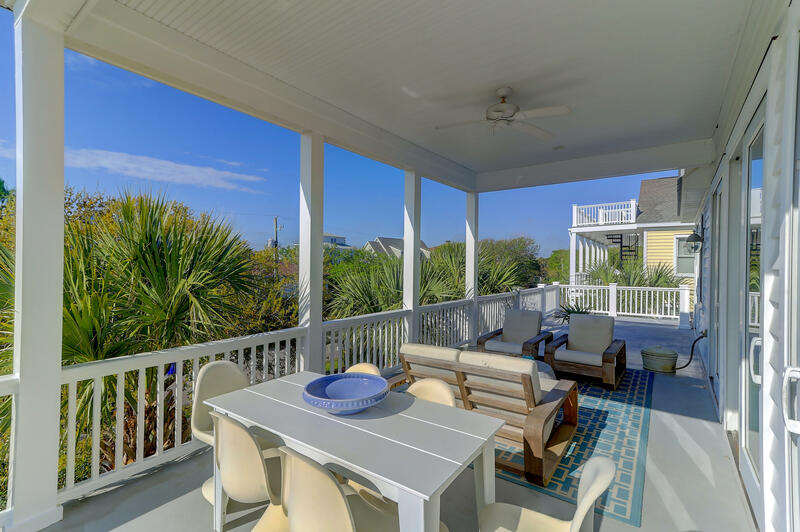 Beautiful primary residence with ocean and marsh views that is just steps away from the beach! 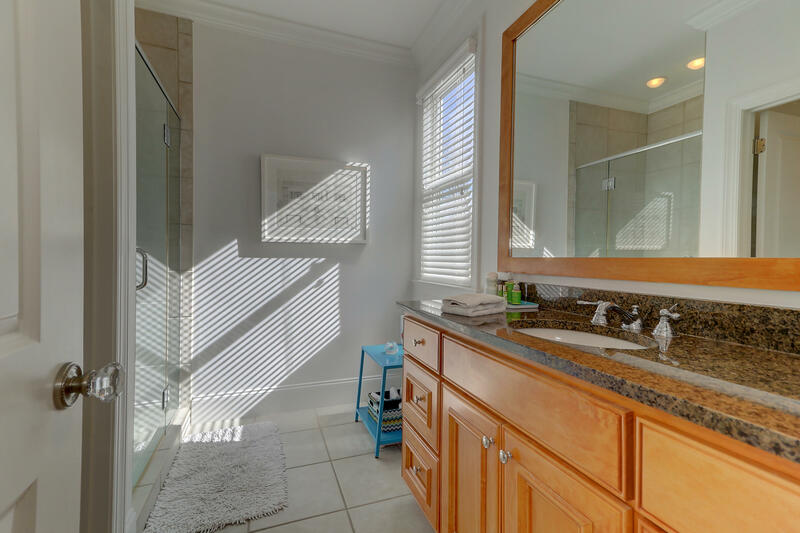 And, it could also make a great investment property generating plenty of rental income. 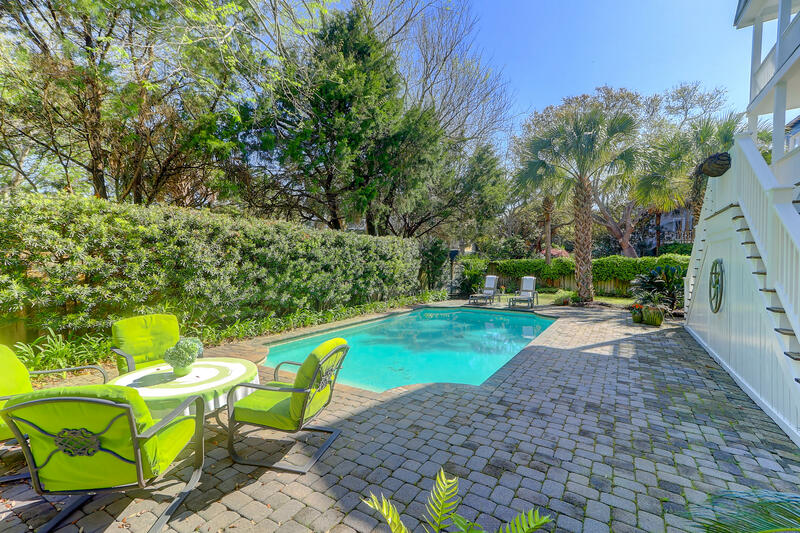 This fabulous home has a reverse floor plan with outside/porch access from every room in the house as well as a very private back yard with in ground pool and mature landscaping. 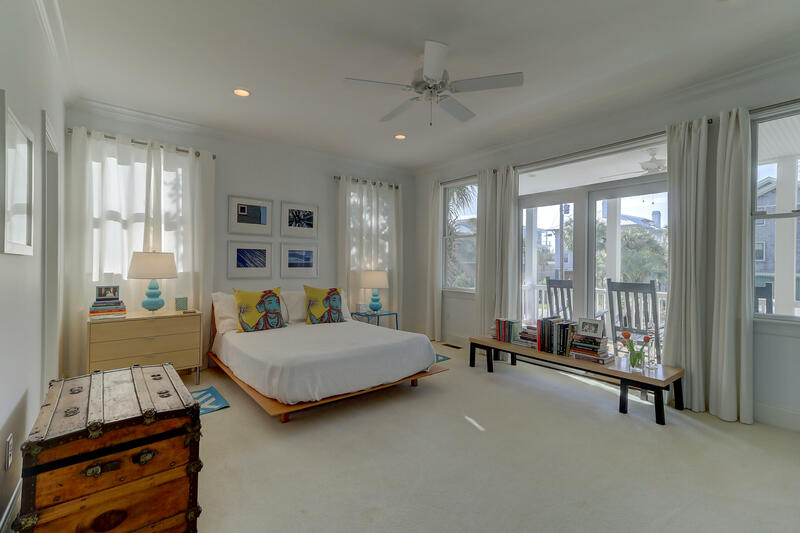 Master suite is on the main level with gourmet kitchen, large living room and dining area. 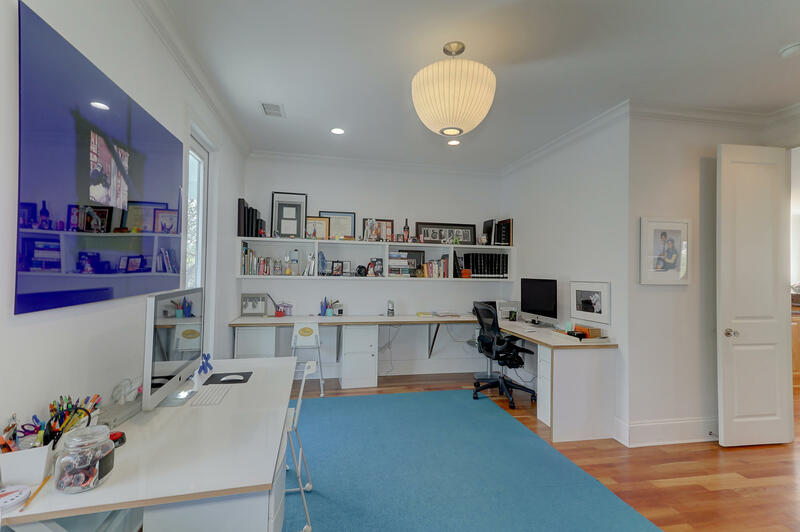 There is also a large office/den located on this level off of the kitchen. 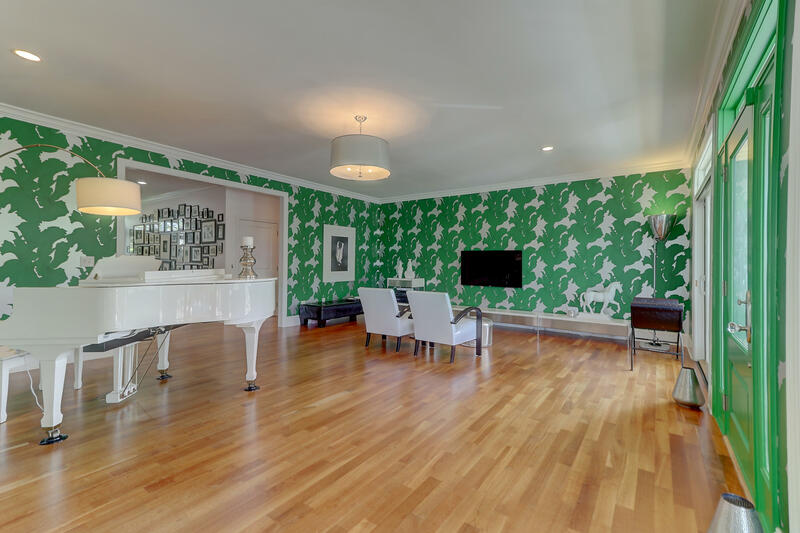 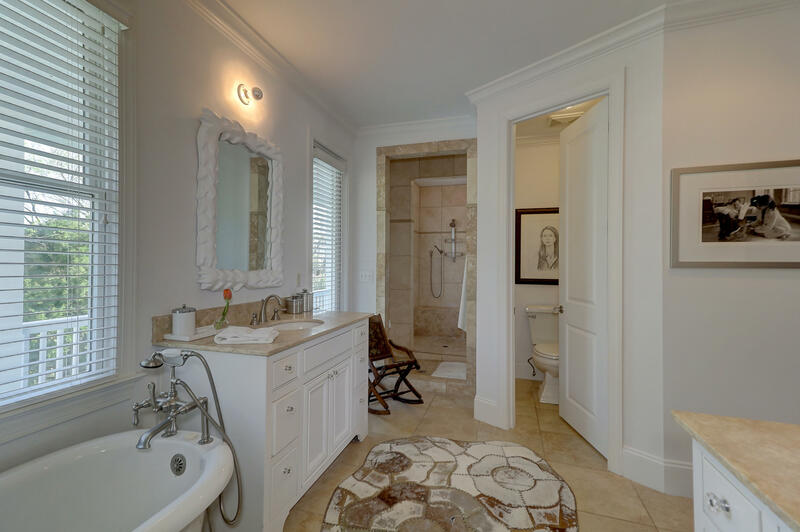 The lower floor has a large living area and 4 large bedrooms with en suite baths. 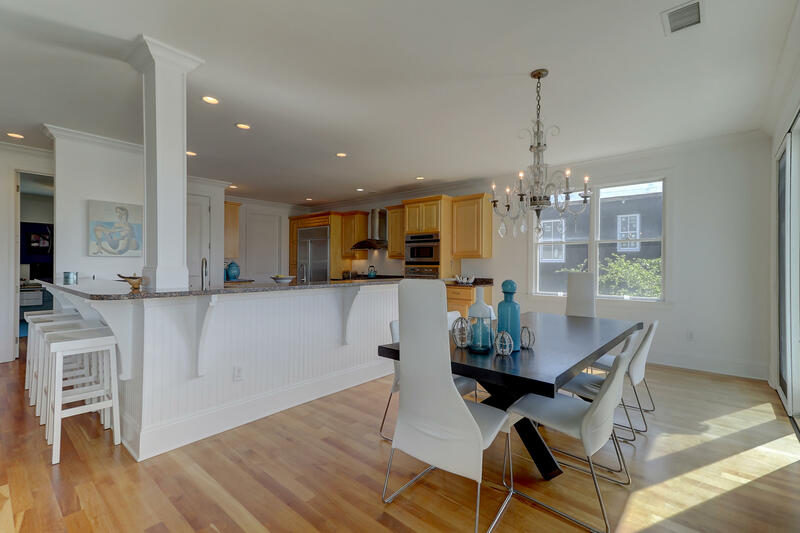 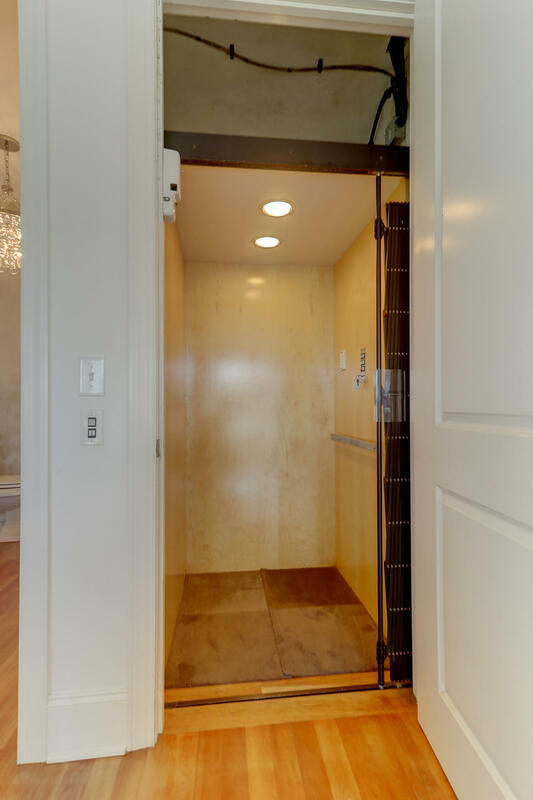 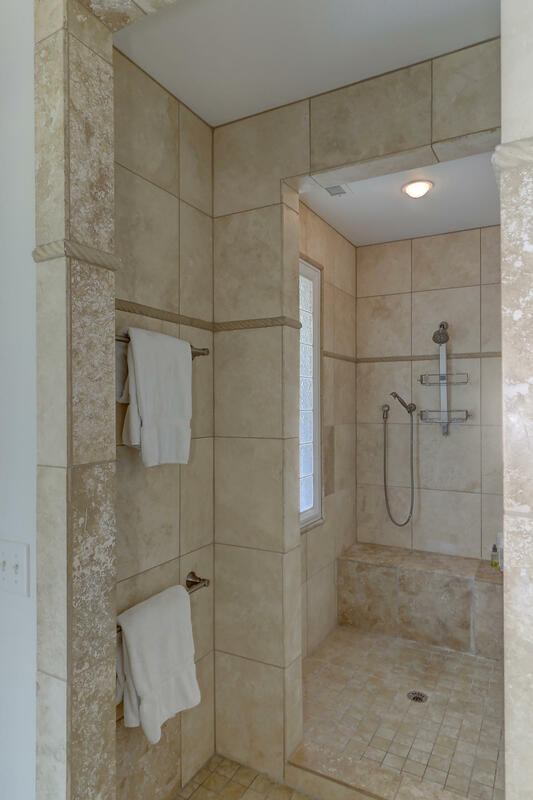 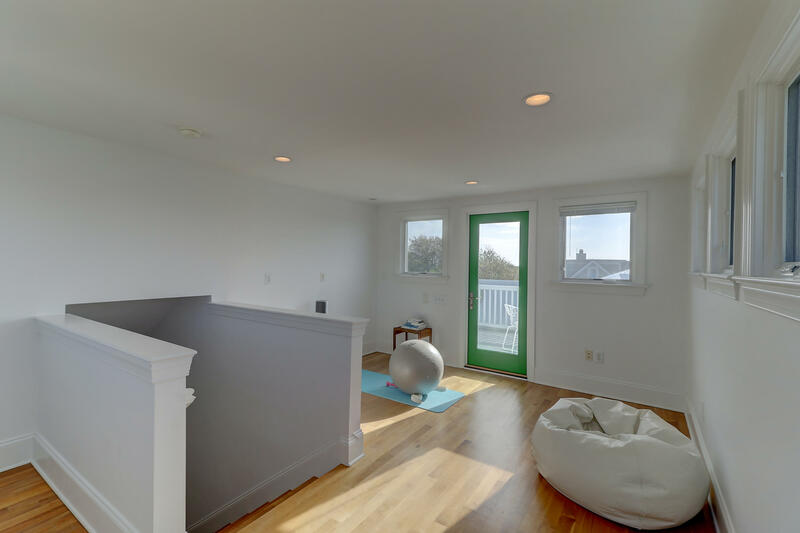 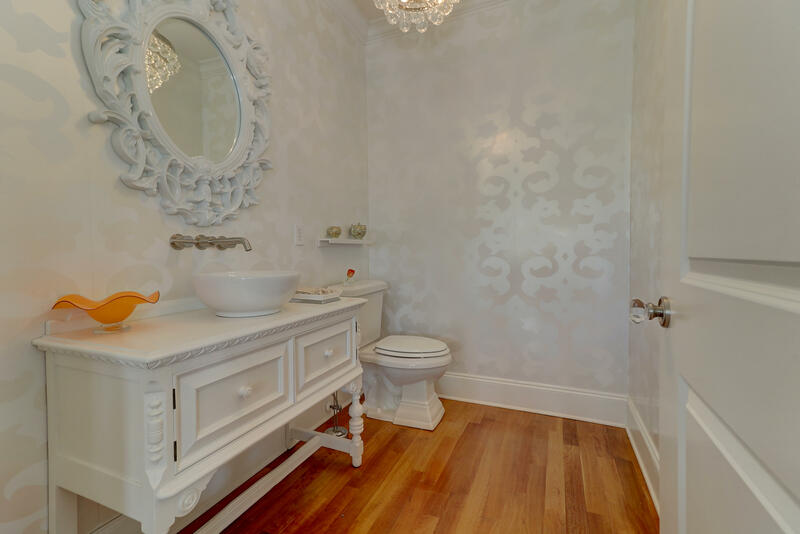 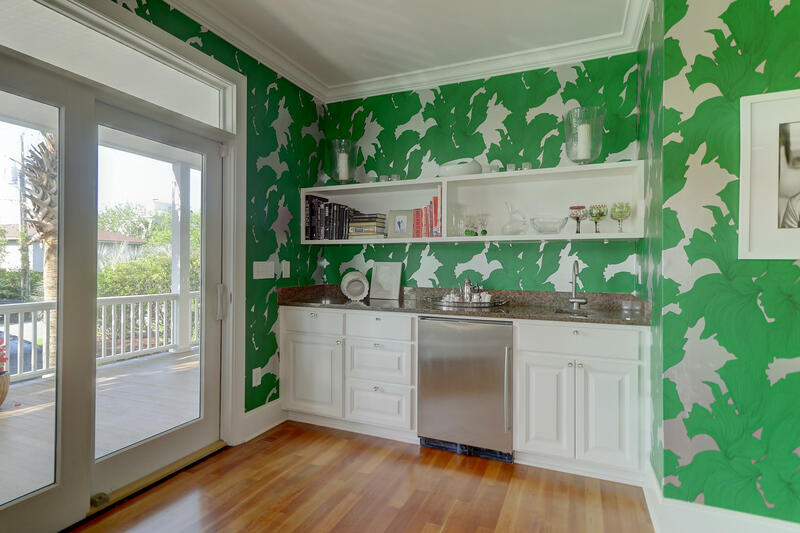 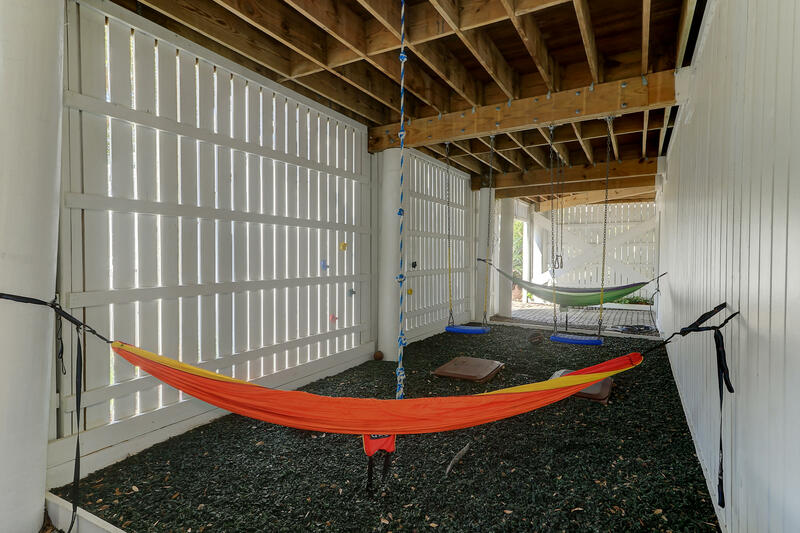 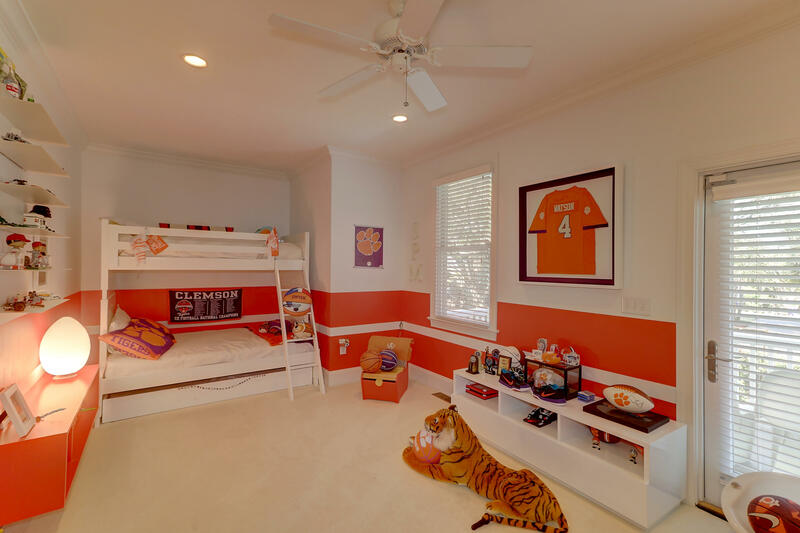 A few of the many custom features are built-ins, outdoor sound system, green bug system, outdoor shower, large play area under the house, and custom shoe closet in the master suite. 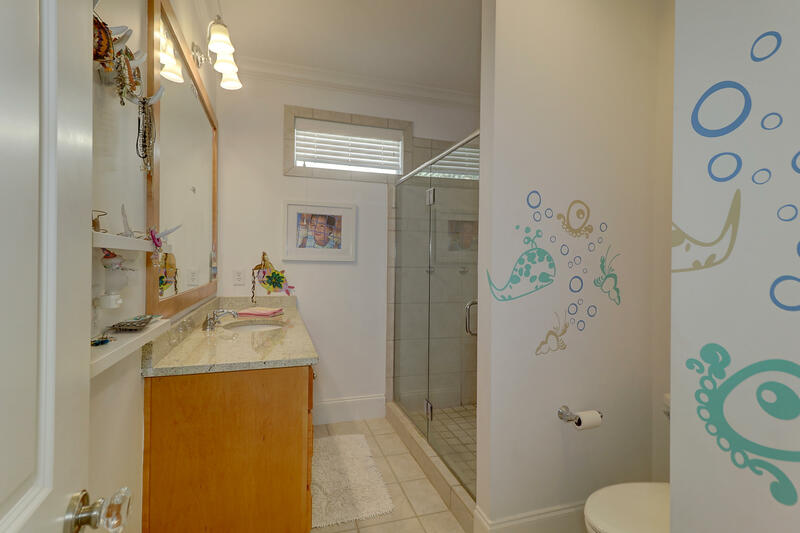 This great family home has tons of natural light, has great storage, custom wall paper in several rooms and has been meticulously maintained.